Traveling during the summer often means high temps and lots of sun. Stay cool (on tour or at home) with one of these classic summer drinks, perfect for a mid-afternoon refresh. 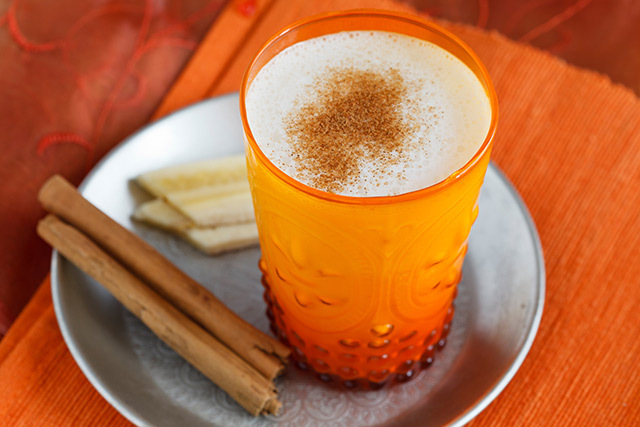 A classic Indian drink, this yogurt-based beverage is traditionally unsweetened and flavored with spices, but fruitier flavors (like mango) have been popping up in recent years. For leisurely summer brunches spent outside on the porch, serve up sparkling bellinis. 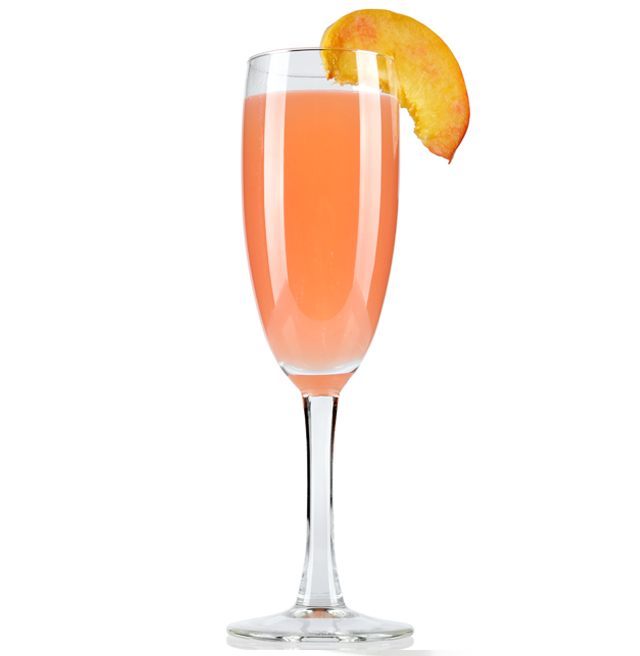 Made with peach puree, peach liqeur and champagne, this light and fruity cocktail takes the heat off. 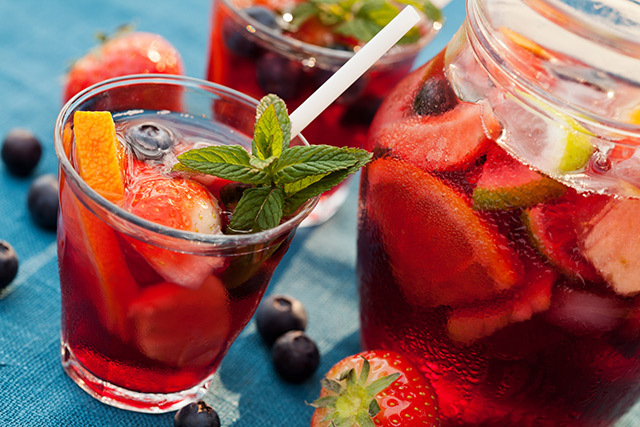 Nothing says summer like a cold glass of red wine sangria. A typical recipe includes red wine, orange liqueur (like triple sec) and chopped fruit such as apples, oranges and berries mixed in to soak overnight. The national drink of Peru and Chile, a pisco sour is made a brandy that comes from muscat grapes. 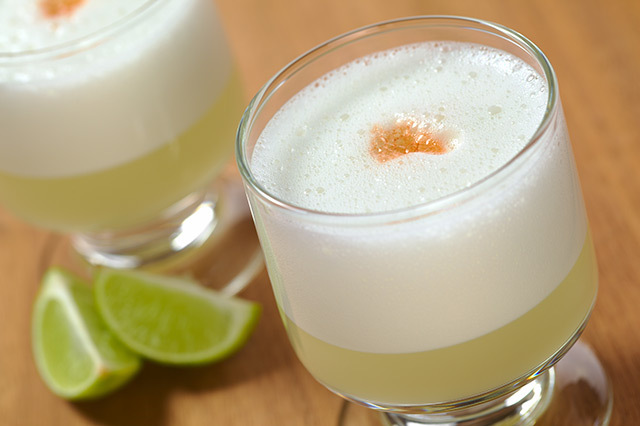 The pisco brandy is shaken with a little sugar, lemon juice and an egg white to create a refreshingly cold, tart drink—the egg white makes it extra frothy and light. Flavored water on a hot summer day? Talk about brilliant. 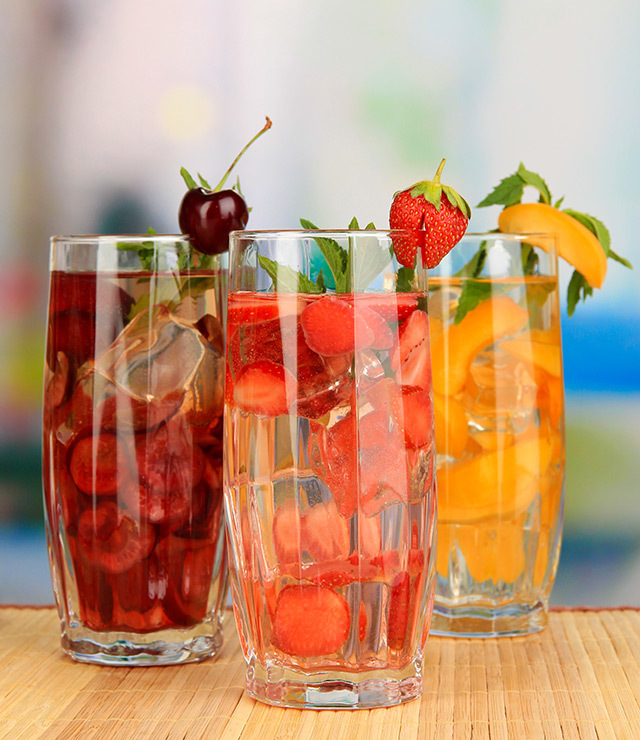 Popular in Mexico, agua fresca is water infused or sweetened with fruit additions like strawberry or watermelon. The name of the drink and also the liqueur used to make it, Pimm’s Cup is one of London’s most popular cocktails. 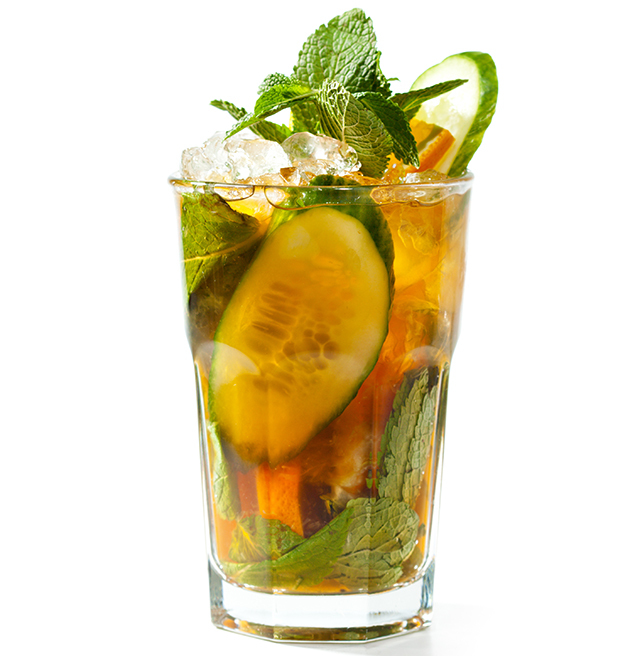 The gin-based Pimm’s liqueur is mixed with cucumber slices and ginger beer for a summery cocktail that packs a ginger bite. What’s your favorite summer drink? Tell us in the comments or share your recipe by emailing blog@goaheadtours.com!